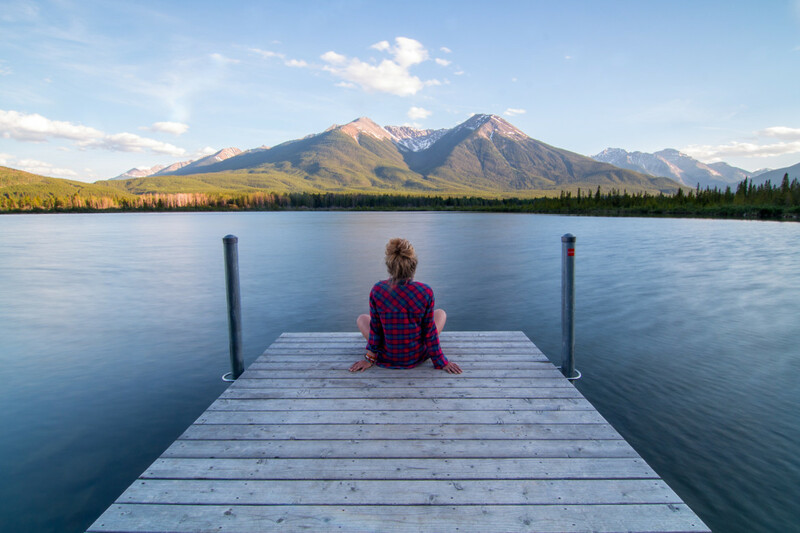 In a life invaded by the noise, the silence becomes even more valuable and important: it becomes a resource for our mental and physical health. The noise is a source of stress, it accelerates aging, tires mind and body. Listen to silence allows us to regain our balance, and it has these unexpected and amazing benefits. The noise creates a state of constant tension, which leads to the release of cortisol, a stress hormone. The resulting anxiety and stress can be dominated by the silence, to instil calm and to remove negative thoughts. Surrounded by silence we are calmer, but also the adrenaline levels are much lower and as a result we are able to sleep better, saying goodbye to insomnia. According to several scientific studies, the silence has a positive impact in the hippocampus, the brain region that plays a key role in learning and memory processes. Noise pollution can lead to heart problem. The noise causes increased blood pressure and heart activity, up to cause various cardiac diseases. Spending just 10 minutes a day in total silence means to increase the release of endorphins, hormones with the property to provide euphoria and happiness. Silence is truly able to improve our lives, but in our daily lives is difficult to savor it. And then let’s go on vacation and live it in nature: we can stay in a monastery or in a shelter in the woods and live moments of peace. 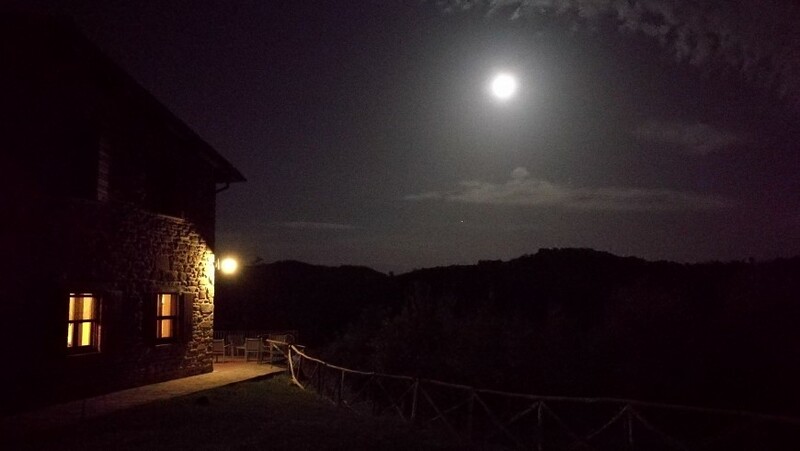 The ancient farm De Stefani invites you to enjoy the silence of the Tuscan countryside. 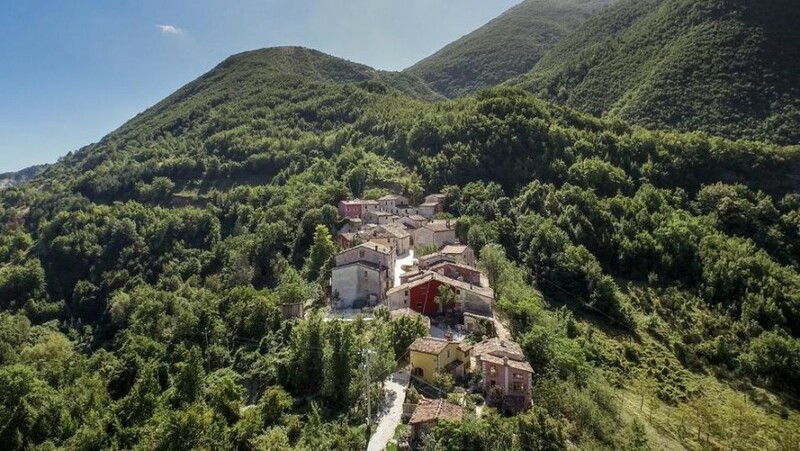 Here you can stay in apartments or beautiful rooms with breathtaking views of the Apuan Alps and the Tuscan-Emilian Apennines, living a few days of calm among nature, parks, forests and castles. The farm Slowcanda is located in the Marche region, in a small village with 30 houses, a small square and a small church. Arriving here is like a time travel, into a past where life had other rhythms, other sounds and was maybe more serene. A place where silence reigns, perfect for a gourmet and slow getaway. 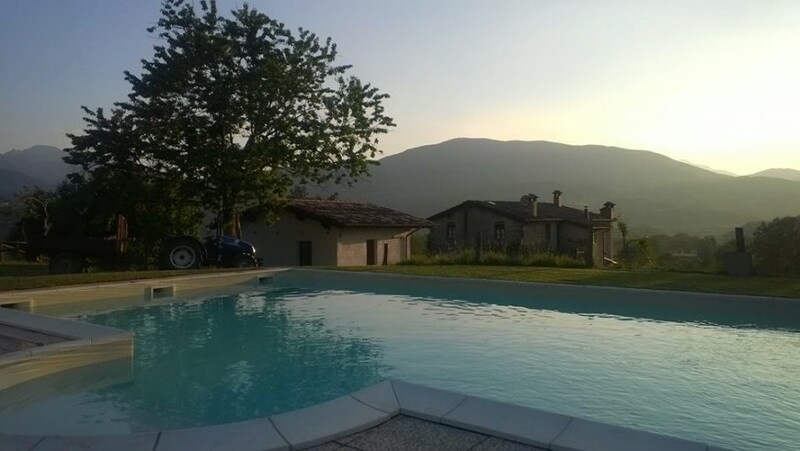 We move in Emilia Romagna, in the Regional Park of Carrega Woods, where there is a beautiful eco-friendly B&B surrounded by a forest of 1100 hectares, among trees and meadows. You can think of a better place to immerse yourself in the silence? Here we are in Trentino, in the Dolomites, a few steps from San Martino di Castrozza. Here there’s a beautiful haven that managed to combine tradition with eco-sustainability, offering the possibility of a unique stay, surrounded by the silence of the woods and the wild mountains. 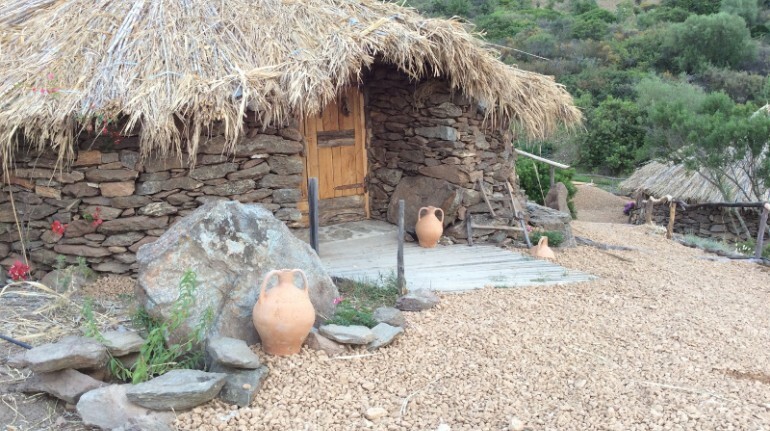 Sardinna Antiga is a very unique ecovillag, recovered from the ancient ‘pinnatu‘, typical houses of Sardinian shepherds. In the village you will discover an eerie silence, broken only by birdsong and the sounds of wild animals. and it’s the perfect point to discover this wild corner of Sardinia. Guinzano means “that little piece there at the bottom”, tell the elders of the area. 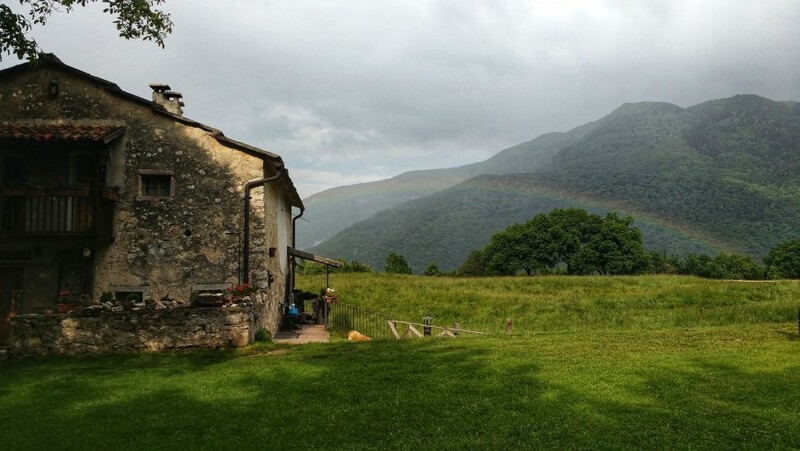 This is the name of this beautiful place, an organic farm in the hills near Gubbio. Here you can immerse yourself in the silence and discover a sky where there are still billions of stars. 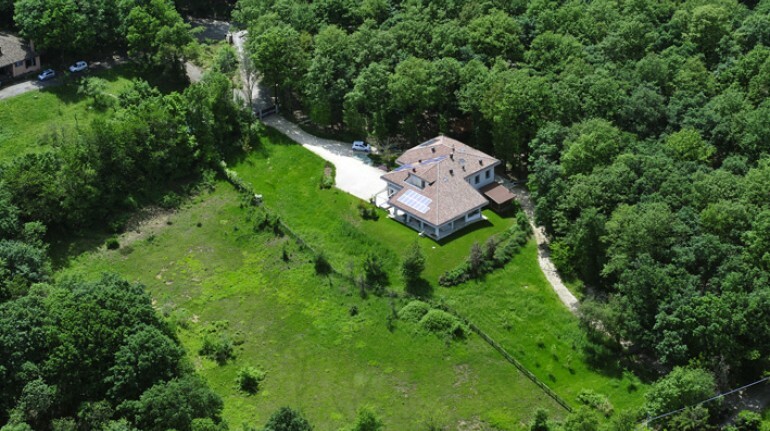 The farm is surrounded by 16 hectares of forests and meadows grown organically. A green ocean where you can walk among holm oaks, brooms, strawberry trees and juniper: the perfect place to live a wellness holiday away from chaos and pollution. In the Roman Tuscia Casacocò awaits you, a wonderful haven of charm, less than an hour from Rome, but far away from the bustle and noise. Here you can swim in the stone pool, or stroll among the roses. 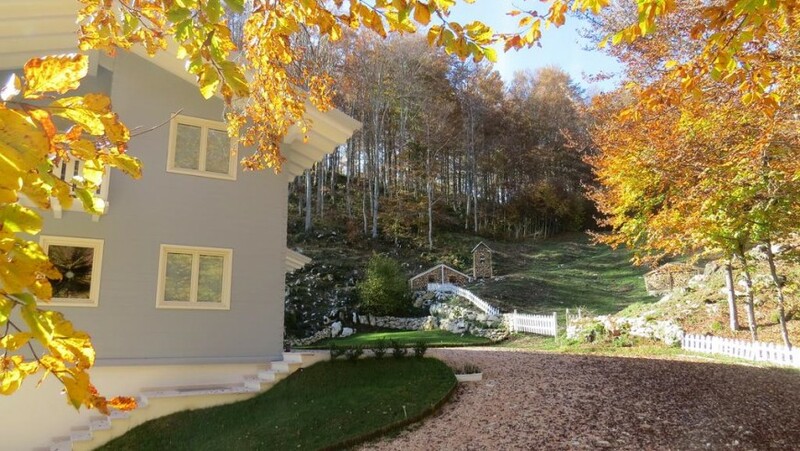 If you are looking for a rural getaway, you can experience the silence of the woods in this small house. All around woods, paths and the unspoiled nature of Lessinia Veneta (Vicenza province). The place is magical, ideal for lovers of nature, trekking and meditation. Let’s go back in Trentino, this time in the town of Montagne, where there is a beautiful eco-friendly house immersed in the silence of the woods. Here you’ll learn how to make cheese, experience the mountain life and enjoy organic meals. 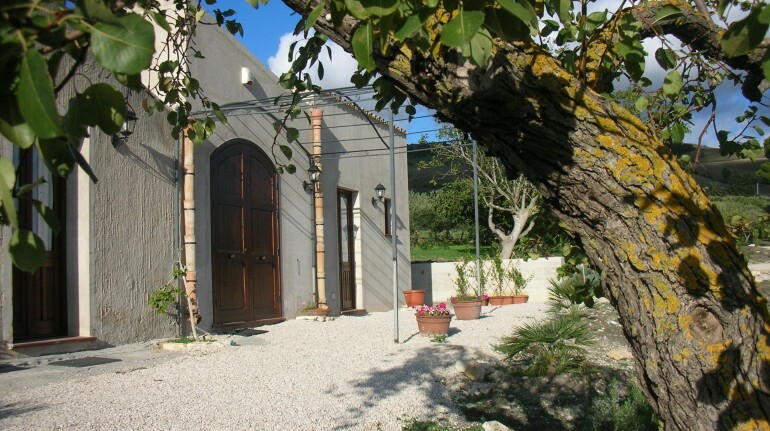 Immerse yourself in the Trapani countryside and in its silence. In the lush orchard, designed in the Arabian garden style, guests of Baglio Case Colomba can gather and enjoy the variety of seasonal fruits, enjoy spacious terraced areas, perfect for relaxing. This entry was posted in green hotels and tagged ecohotels, health, nature, silence. Bookmark the permalink.